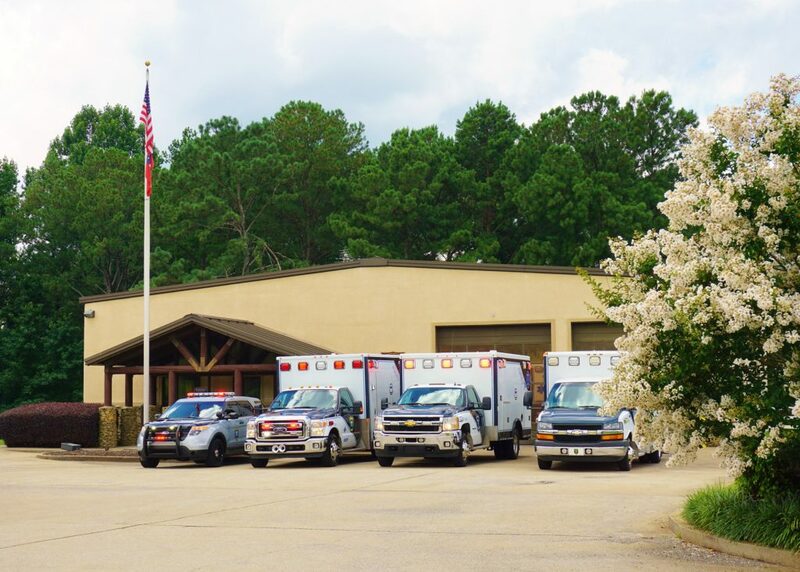 Ambucare provides 911 emergency services for Haralson county, Georgia. We ensure the highest level of service for critical care and non-emergency transport. We offer First Responder training at high schools, CPR training, and medical coverage for all major sporting events. 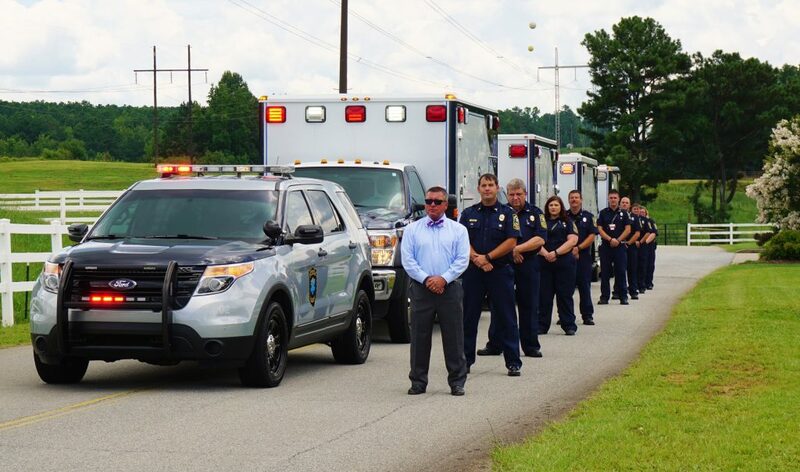 Utilizing rigorous training for all our emergency personnel as well as state-of-the-art equipment and facilities, Ambucare is dedicated to the highest quality service for Haralson county and the surrounding communities. For years, Ambucare has given back to the communities of west Georgia through education and service. In addition to teaming up with area hospitals, colleges and schools to offer training to members of the community, our own staff is held to the most stringent certifications. When you need us, you can be assured you or your loved one will receive the best medical attention while in our care. Service for Life! Contact Ambucare today.